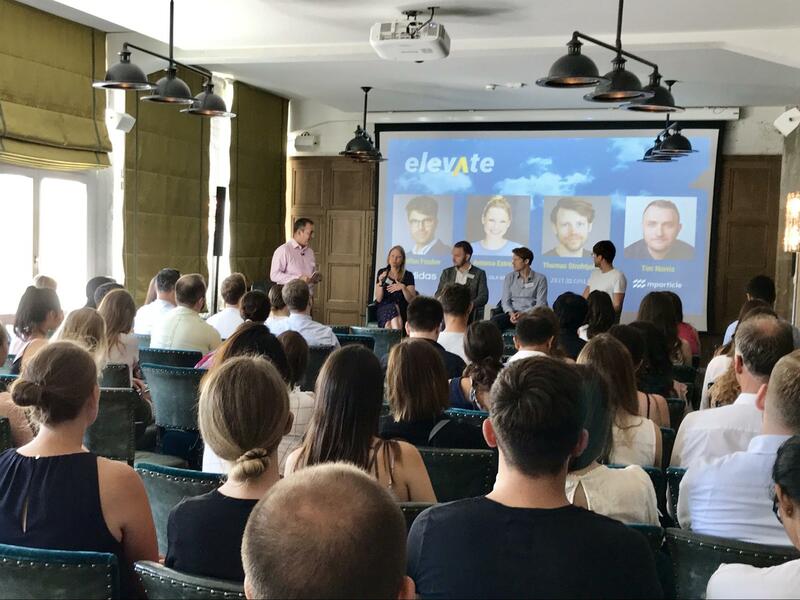 Our Digital Engagement Forum event series made a stop last week in Berlin where we were joined by top brands such as Onefootball, OLX, Zeit Online, Adidas & mParticle. Urban Airship's Steve Tan moderates the panel of speakers from Onefootball, Adidas, OLX, Zeit Online & mParticle in front of a full house in Berlin. Before the World Cup, Onefootball got ready for the tournament by strengthening the app’s infrastructure to ensure it was fast and reliable during periods of intense traffic spikes which were expected during half-time and at the end of key matches. Additionally, Holger Hammel, VP of Engineering emphasized the importance of notifications reaching users in real-time — not minutes later when scores could have already changed. 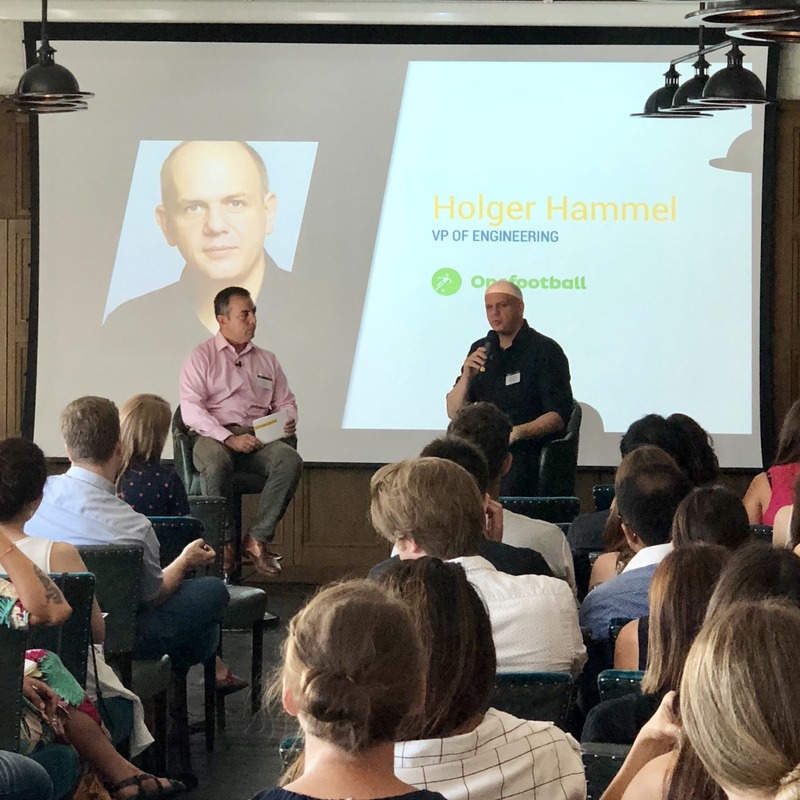 Holger Hammel, VP of Engineering at Onefootball, recaps this strategy for strengthening the app’s infrastructure and messaging strategy to ensure it was ready for heavy traffic during the World Cup. 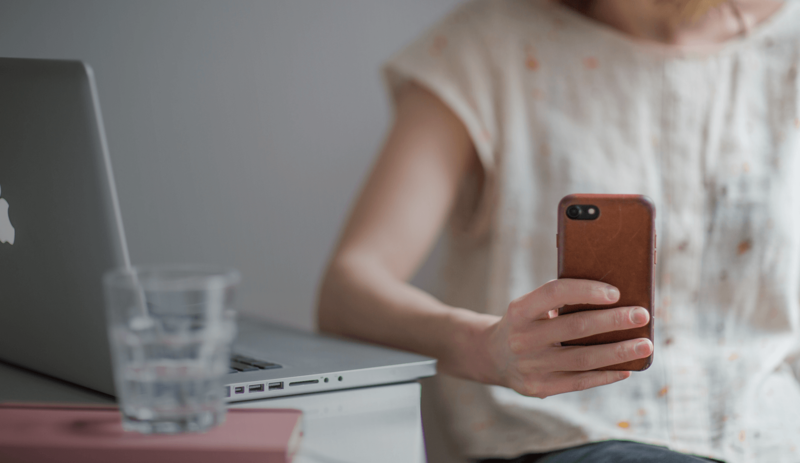 Antonia Estrella from OLX, a global online classifieds marketplace, described the challenging task of choosing the right digital engagement channel to connect with customers. OLX leverages email, SMS, push notifications and in-app message center, but some are prioritised and others eliminated completely based on the trends and behaviours the company sees in local markets. Most of the company’s key markets are emerging, making access to WiFi and mobile data a key consideration. To get the most out of their digital engagement strategy Antonia described the importance of combing global knowledge with local expertise. For instance, in India, SMS is not a channel that works, in South Africa it is the most effective. Overall, Antonia thinks the role of the marketer has shifted from being all about creative and content to being a highly analytical, data-driven position. With GDPR promising crackdowns on unwelcome customer communications, gaining the almighty opt-in is more important than ever. Tim Norris of mParticle highlighted that marketers are taking a harder look at everything they send to consumers, ensuring that each piece of content adds value. The best marketers leverage key data points & triggers along the customer journey to keep each piece of engagement highly relevant and timely. Steffen Fischer from Adidas described how the retailer’s strategy has changed completely over the past few years with a shift to using digital channels almost exclusively when it comes to customer engagement. (In 2017, Adidas CEO Kasper Rorsted said the company would no longer be using TV advertisements to reach their audience.) According to Steffen, the company makes key decisions on how and when to engage with customers based on behaviour data collected across a variety of channels. For Zeit Online, emerging digital channels such as Alexa and web notifications could be game changers according to Thomas Strothjohann. But the company is taking it slow, testing out various strategies and focusing on key learnings before rolling out full scale strategies. 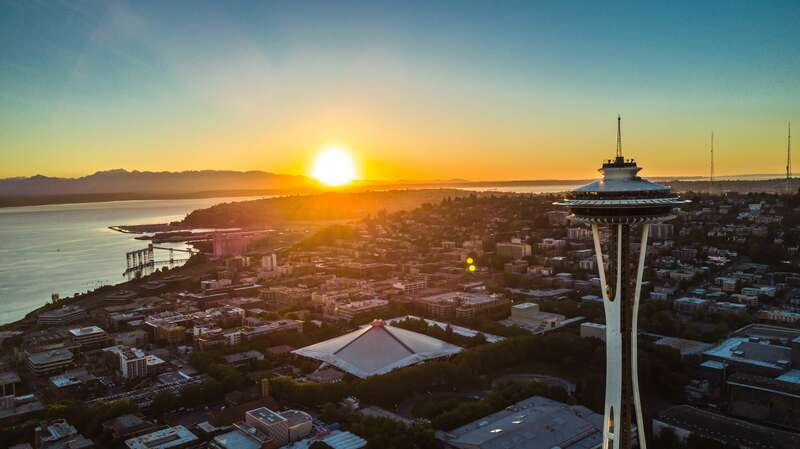 Want to attend one of our events in person? Check out the full listing of our upcoming Digital Engagement Forum events and sign up for one near you. And subscribe to the blog to get future recap posts sent straight to your inbox.